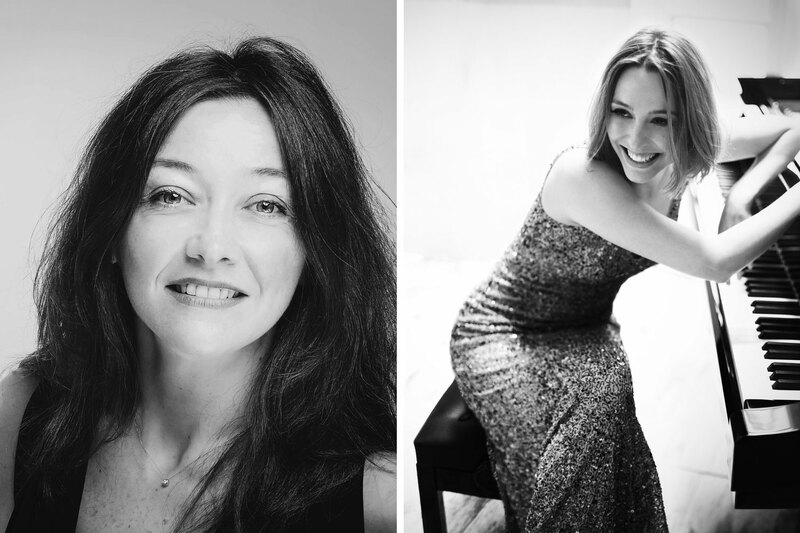 The pianist Judith Jáuregui and the violinist Lina Tur will play together for the first time: they will be presenting at the Madrid Summer Festival “Bohemia”, a repertoire with Spanish and French nuances that was created at the same time as the Spanish bohemian literary movement of the late XIXth and early XXth century, and which will include works by Eduard Toldrá, Maurice Ravel, Enrique Granados, César Franck and Fritz Kreisler. Jáuregui and Tur will be playing at the church of Nuestra Señora de la Estrella in Navalagamella on July 7th, and at the church of La Asunción de Nuestra Señora in Algete on July 8th. These will be exceptional opportunities to watch the live debut of this new Judith Jáuregui – Lina Tur duo, a project both artists have been looking forward to for some time. A very versatile musician, Lina Tur is particularly renown as a multifaceted artist. Considered to be one of the great names of the Spanish baroque violin panorama, she has also made a strong mark on the modern repertoire scene. Recently back from her concerts in Israel and Japan, Lina has travelled the world as both a solo artist as well as with chamber music ensembles. With a rich and varied programme played in 117 concerts across 56 towns in the region of Madrid in less than a month, the Festival Clásicos en Verano is an outstanding cultural hotspot of the summers in Madrid.